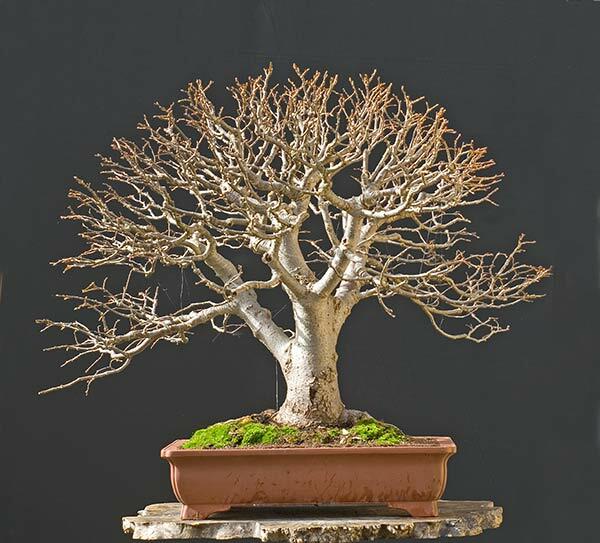 Most people believe that defoliation in bonsai trees was used primarily to reduce leaf size, but this is just not true! Defoliating a plant causes ramification or branching, which in turn causes the plant to produce smaller leaves. Some people even believe that defoliating deciduous trees produces better fall colors.